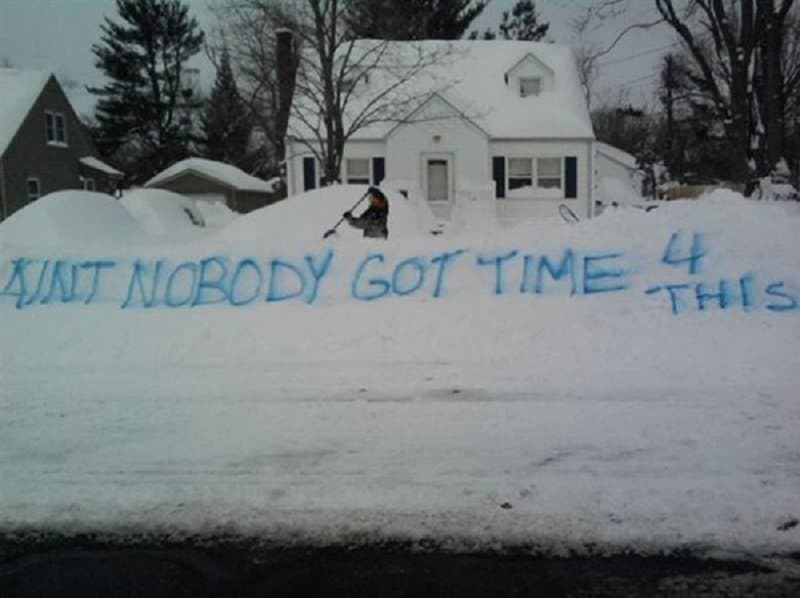 Winter makes things difficult when it comes to actually going out and spending some quality time outdoors. 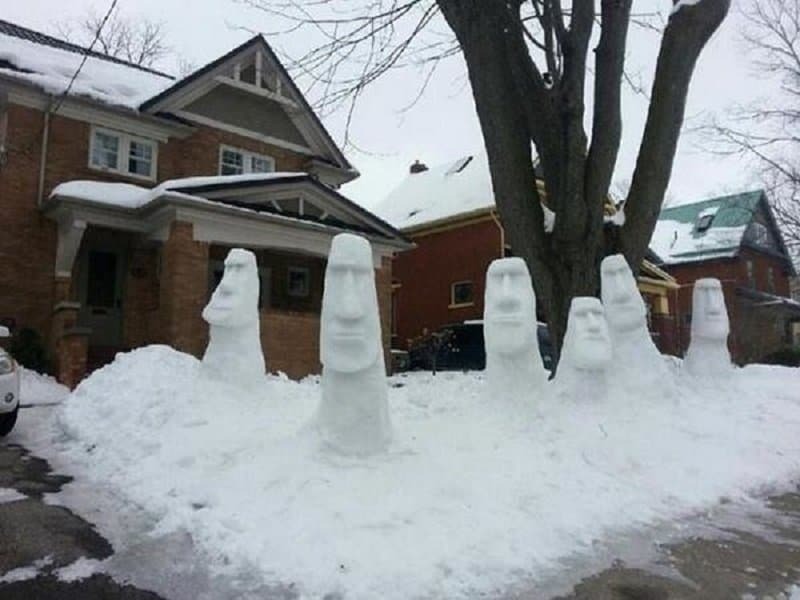 While many people blame the weather on staying in or annoy others by complaining about how hard it is to live in the winter months, others employ their creativity in order to make the best out of the cold and snowy winter months by creating, building and sculpting whatever comes to their minds. 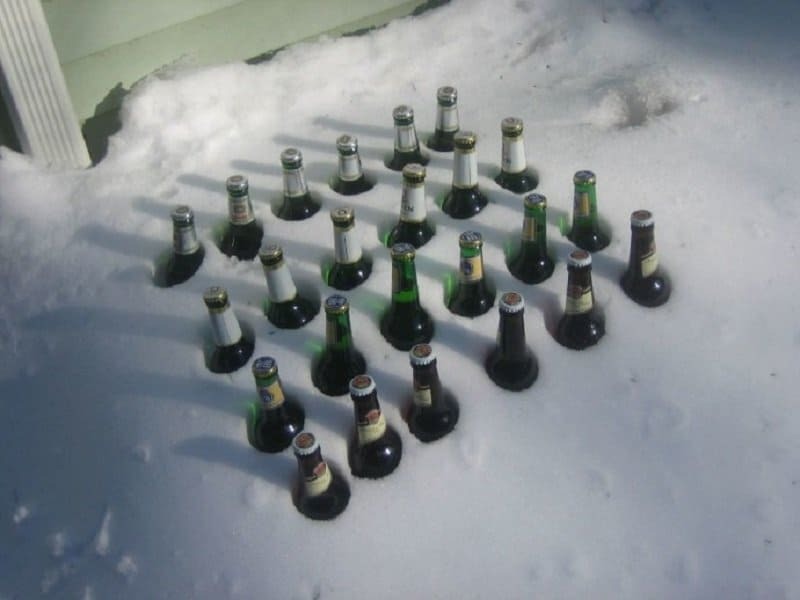 We bring you the most creative ideas on how to turn the snow months into fun months using nothing but imagination and maybe a shovel or two. Not only is this masterpiece original, but it’s also highly accurate. 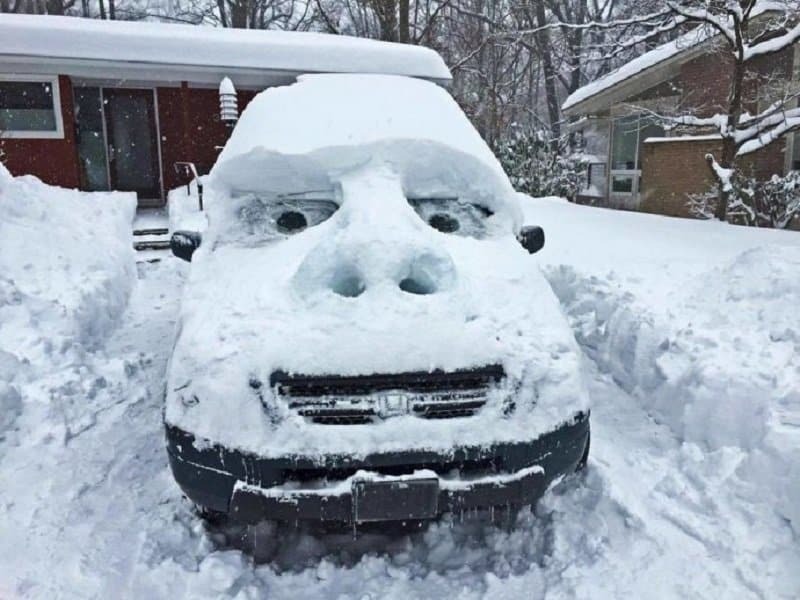 If you can’t clean your car from snow, you might as well get creative with it. 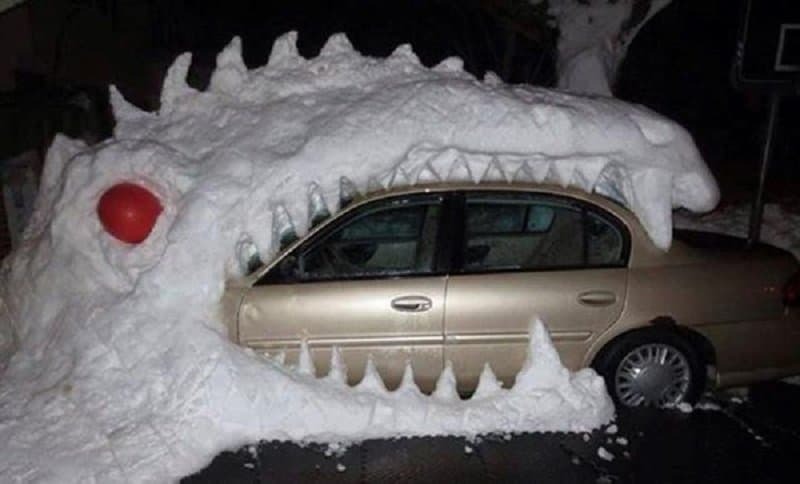 Snow can be a real monster sometimes. 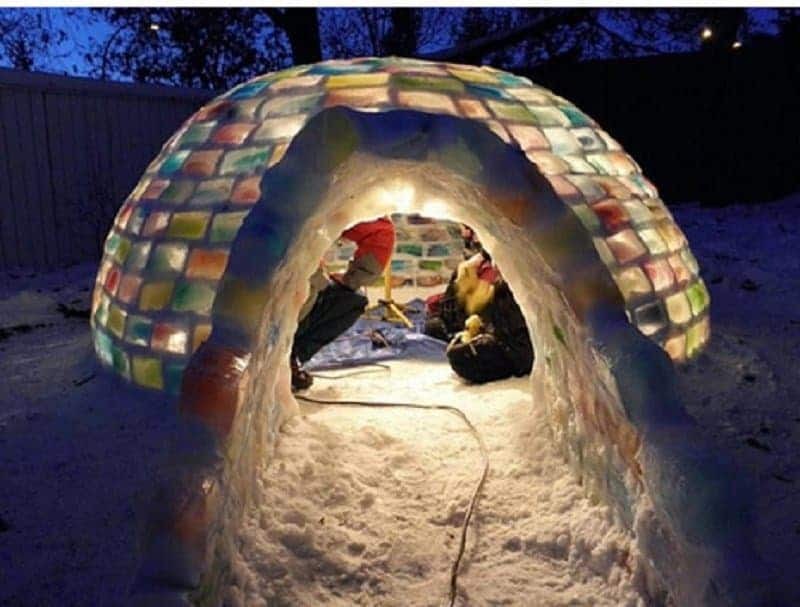 When you’ve got way too much time on your hands, you might as well make a super colorful igloo accompanied with lights inside. 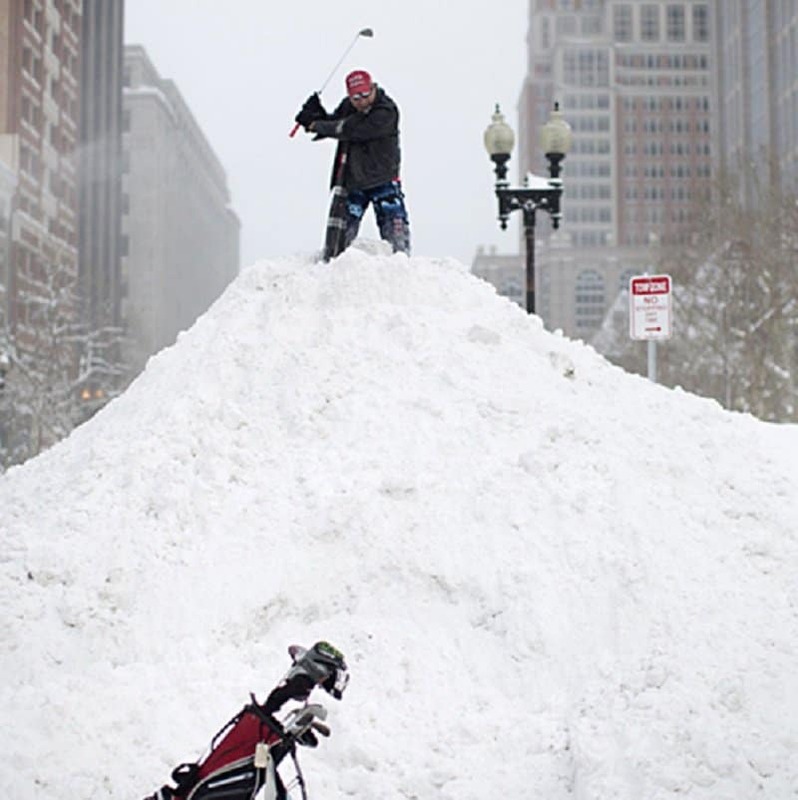 When golf courses are unavailable due to snow, why not make your own? 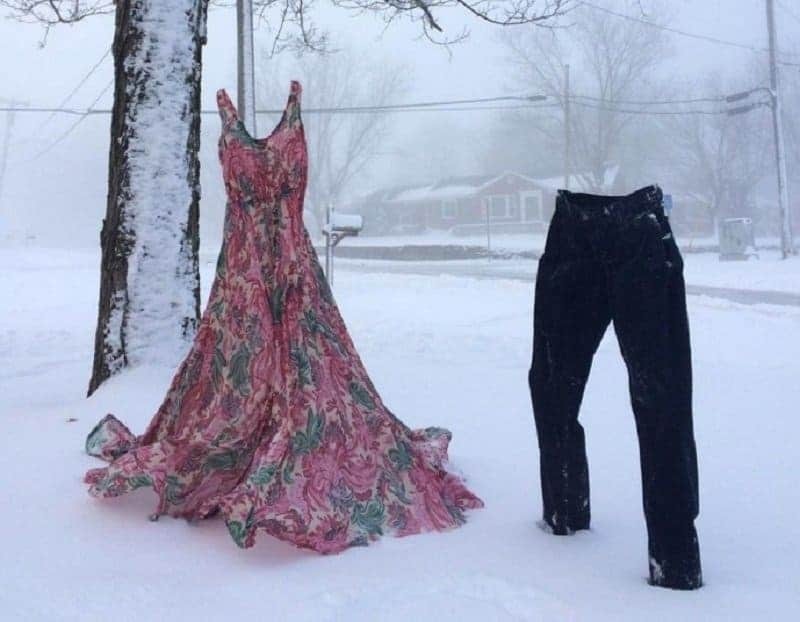 Who needs a washer when you have a fresh batch of snow? 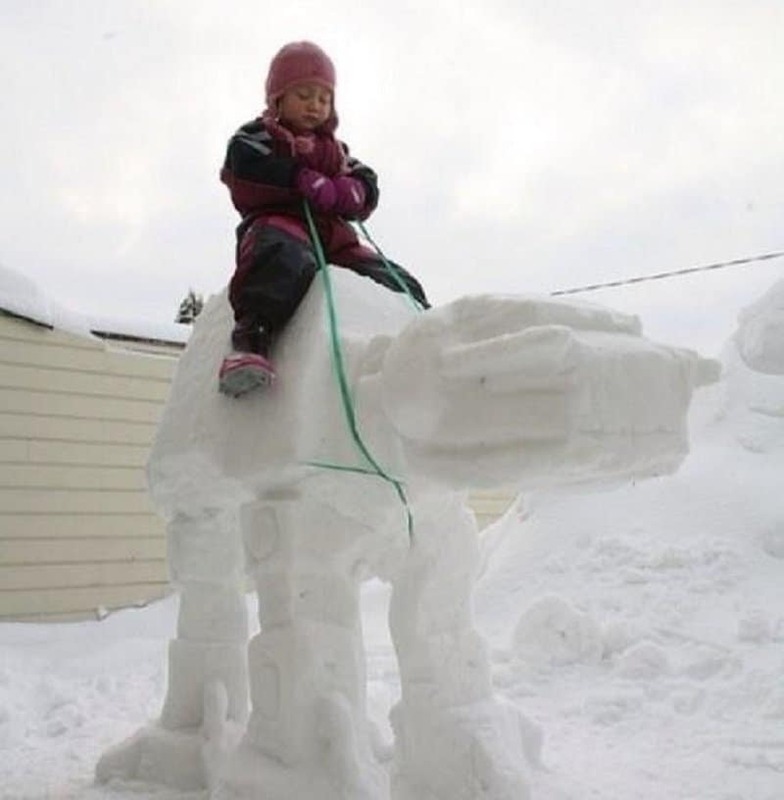 There’s no need for travelling throughout the galaxy when you can build your own AT-AT. A little magic and it will start moving, too! 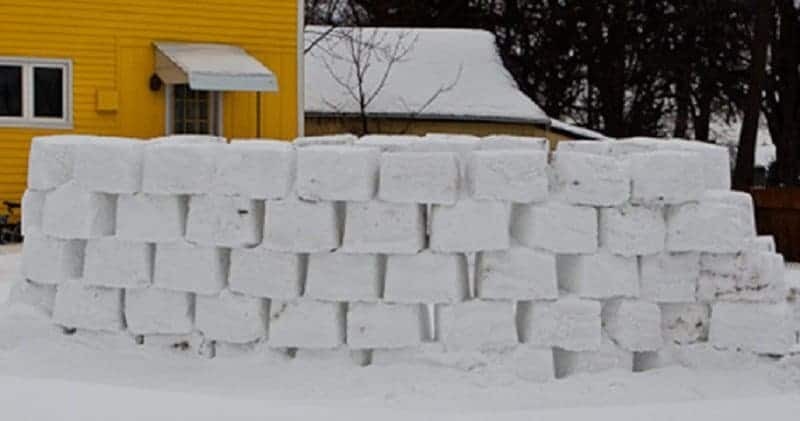 Something many kids do in order to avoid school is building snow walls around their house. It’s also great for fighting off monsters. Fridges are seriously overrated anyway.